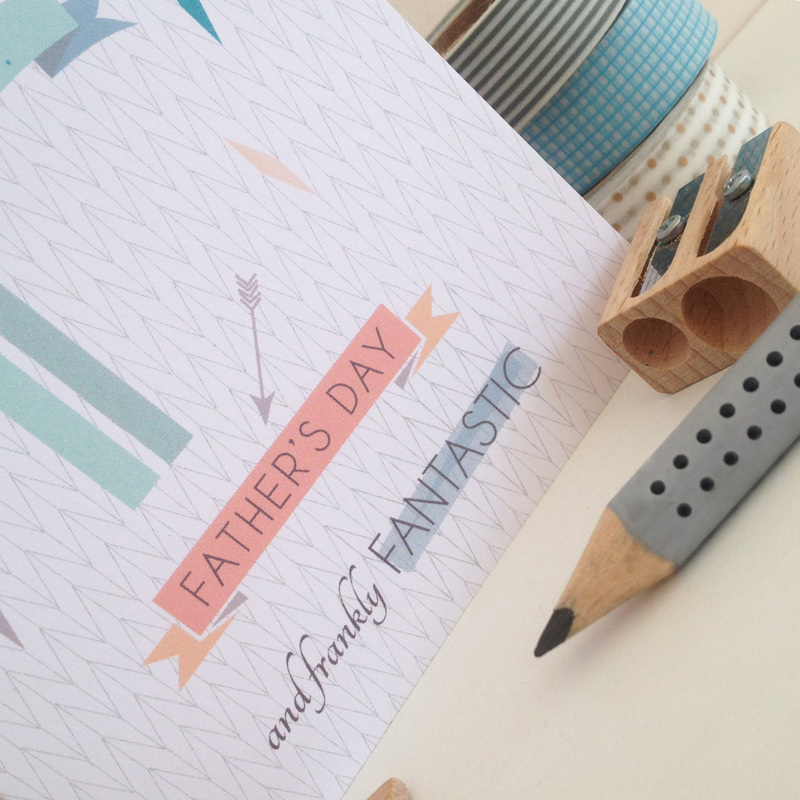 The ‘frankly fantastic’ card is designed to sum up all the wonderful fathers and to simply tell them they are, well ‘frankly fantastic’. This charming playful card is designed with a combination of bold bright colours and softer shades overlaying a geometric patterned background with distinctive typography – perfect for a ‘daddy cool’ and will no doubt raise a smile from your dearest dad! The inside has been left blank for your own personalisation. 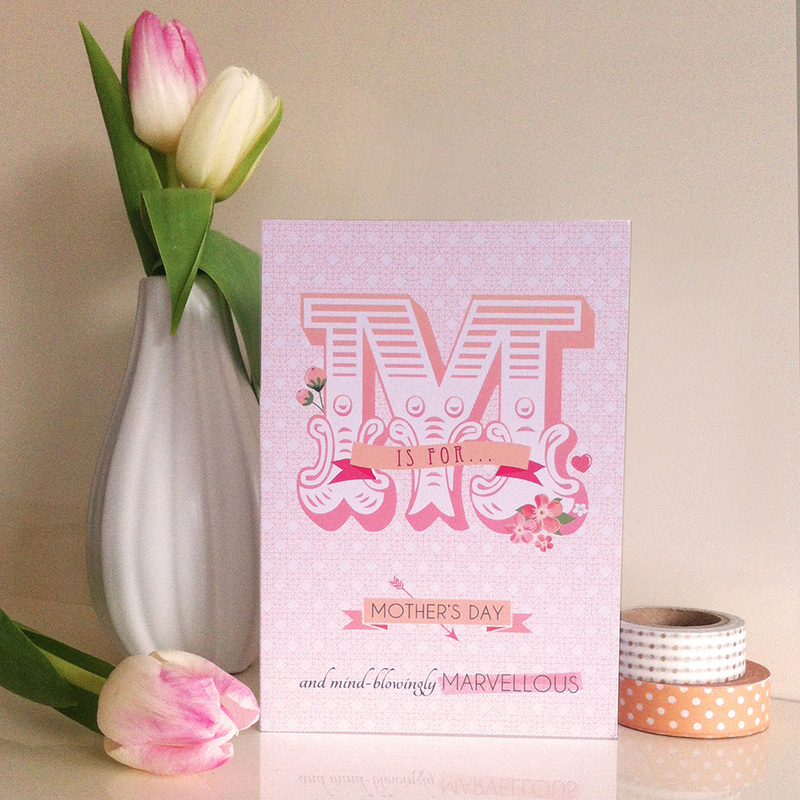 Each card is professionally printed on a 300gsm cardstock and comes with a white envelope and protective cello bag. Card measures 150mm x 105mm. 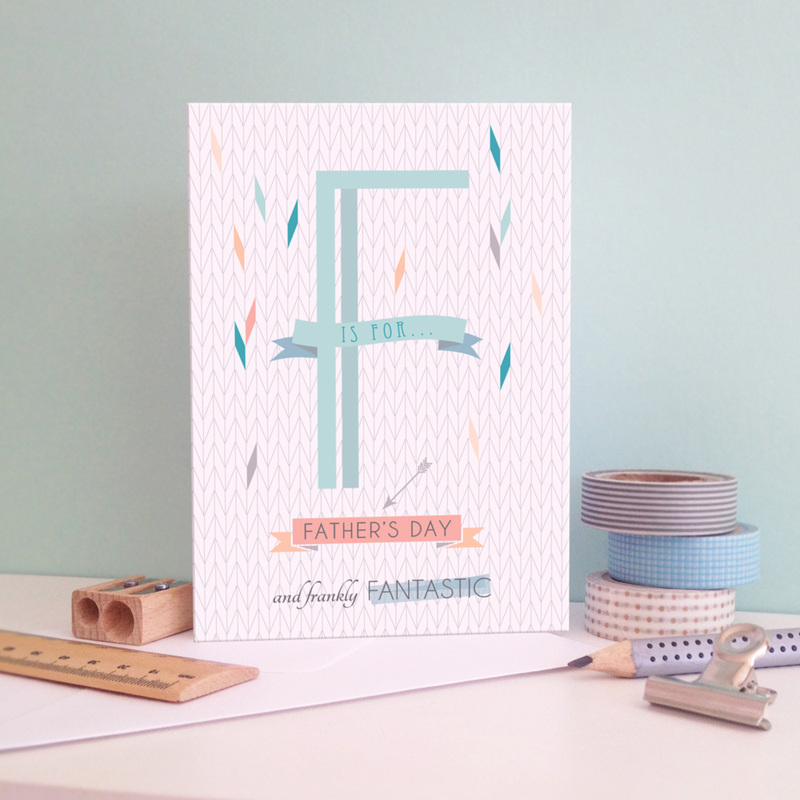 All cardstocks are from FSC approved sustainable forests and printed in the UK.